U.S. Law Group’s Managing Attorney Usman Shaikh recently represented London Fields’ rights holder, Nicola Six Limited, in its settlement with actress Amber Heard. The lawsuits aren’t all over, but Aquaman star Amber Heard is out of the legal waters surrounding London Fields. Almost three years after the Matthew Cullen-directed pic was to debut at the Toronto International Film Festival and nearly two years after producers first sued Heard for breach of contract and more and a countersuit was launched, everyone has put down their plows. 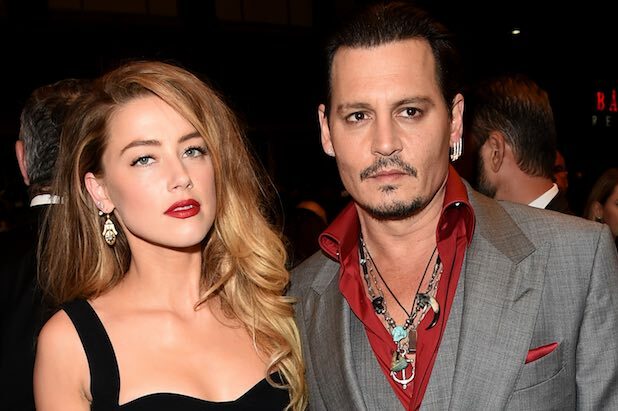 Dismissal paperwork was filed Tuesday night in the Santa Monica courthouse of the Los Angeles Superior Court, Deadline has learned in the matter concerning the flick co-starring Heard’s now-ex-husband Johnny Depp. “We are thrilled that Martin Amis’ bold vision will finally be shared with audiences,” Lynn Gibson, Administrator of rights holder Nicola Six Limited, said of the film based on Amis’ 1989 novel. We hear that there were no financial payments made to any party in resolving the lawsuits. Now recut to Cullen’s vision, which was the heart of the dust-ups back in 2015, London Fields is scheduled for release on October 26. However, according to the court docket this morning, Cullen’s related legal battle over the film still is set to go to trial on February 11. In the now-resolved matter, Greenberg Traurig and Usman Shaikh of U.S. Law Group represented Nicola Six Limited and Greenberg Glusker Fields Claman & Machtinger represented Heard in the matter.